Besides the apparent physical transformations that happen when you exercise, many other health benefits come from training. You will probably see improved coordination, improved balance, stress reduction, core and abdomen strengthening, improved focus and attention. Gain speed, strength, and power with a training and coaching regimen with USAPersonalTrainers.com. Whether for personal reasons or for sports, Hank will work one-on-one or in small groups to improve your skills and techniques. Improve your athletic performance with USAPersonalTrainers.com. 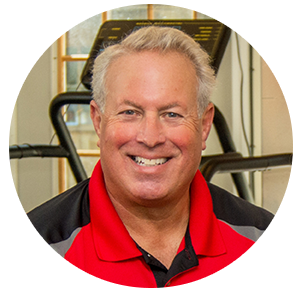 If you or your student-athlete are ready to play your sport more competitively or get to the next level, Hank can help you achieve this by creating a personalized, sport-specific program.